Monster Hunter: World - Where to Find Kirin (Elder Dragon) - High Rank & Low Rank! 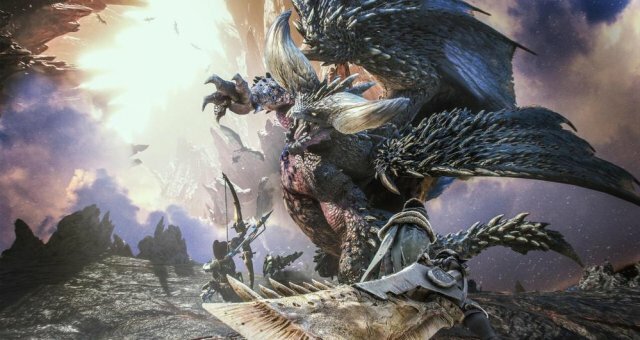 A location guide on where to find the Elder Dragon, Kirin, in Monster Hunter World in both High Rank and Low Rank. Kiren can only be found through optional side quests and will not spawn in Expeditions. You can find a low rank version of Kirin, for the low rank armor from completing the first four capture optional quests from the smart biologist. You can find the high rank Kirin, for the high rank armor, by finding around 10-15 traces of Kirin at the Coral Highlands (High Rank). Once you have found enough the Impatient Biologist will have an "!" above him and give you the quest to slay a high rank Kirin. The tempered version of a Kirin, one of the hardest bosses in Monster Hunter World, can be found by reaching hunter rank 49. 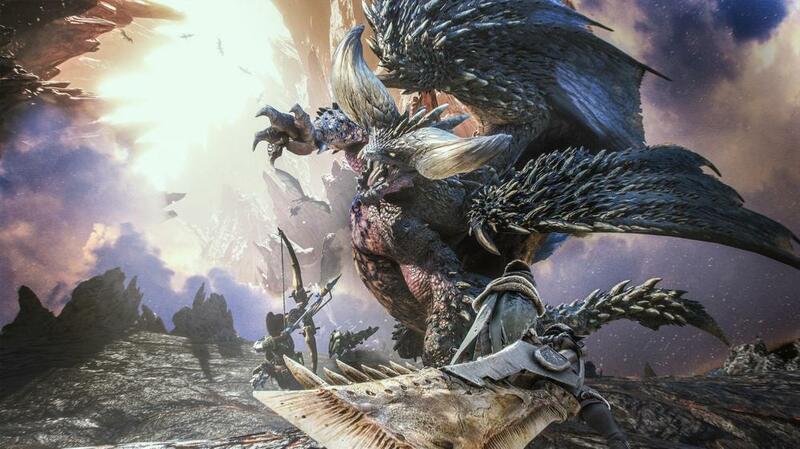 You will receive a quest to hunt the tempered Kirin on the quest board.